Confession: It was my first year teaching and one month before the state test, I realized that I had failed to expose my students to enough word problems for them to be successful and confident with them. I was so caught up in the pacing guide and using the math textbook that I failed to make the math real world and situational for my students. Big mistake on my part and I had to spend the next month doubling down on word problems to make up for it. 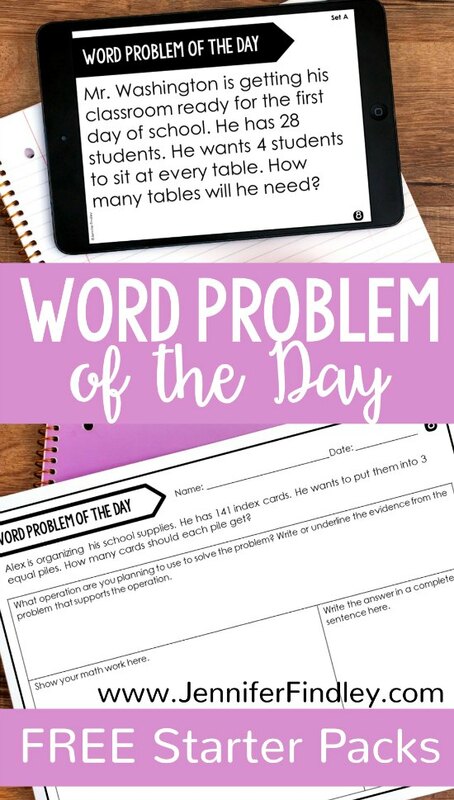 Since that first year, I have learned a lot and started introducing word problems of the day as part of my math review or mini-lessons. 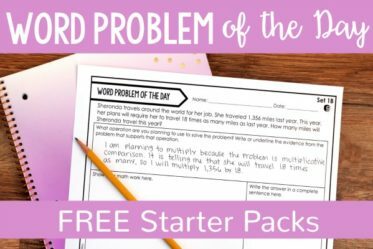 On this post, I am sharing a free word problem of the day starter pack for you to use the first 20 days of school! 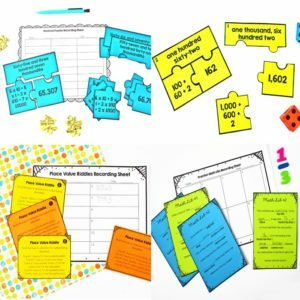 This free word problem starter pack for 4th and 5th grade will set you on the right path of regular word problem practice and you won’t make the same mistake I did! Why Word Problem of the Day? 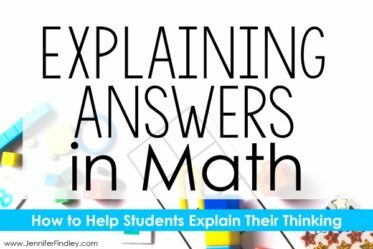 Continually exposes your students to word problems in a variety of contexts and with a variety of operations. When you use skill-based sets, you can ensure you only expose your students to word problems with skills they have been taught. Regular practice with word problem will lead to greater student success and, more importantly, confidence. Word problems will be a normal part of instruction and not seen as difficult or hard by students. There are two versions, labeled Set A and Set B. Set A has problems for addition and subtraction with 4-digit numbers and basic multiplication and division problems. There are also five multi-step problems. 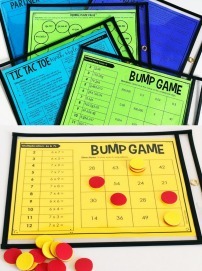 This set is ideal for the beginning of 4th grade (or the beginning of 5th graders who struggle with math). Set B has problems for addition and subtraction with 6-digit numbers and multi-digit multiplication and division (multiplying by 1-digit only and dividing with 1-digit divisors). There are also five multi-step problems. This set is ideal for the beginning of 5th grade. Each set is available in three formats. One problem per page format: This format works well for projecting the problems via a smartboard or printing them out to place at a math center. 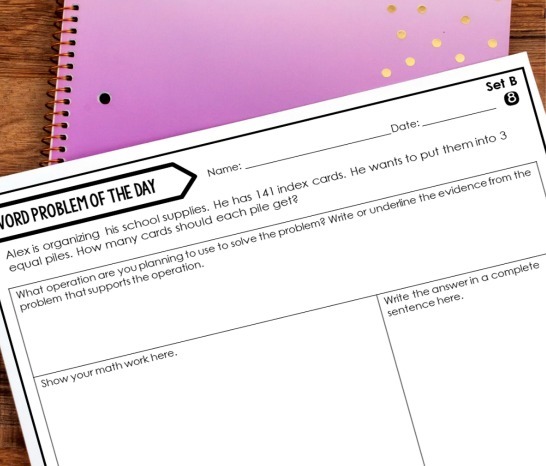 One problem per page with student workspace: This format works well for giving each student a word problem daily. There is ample space for the students to organize and show their work. 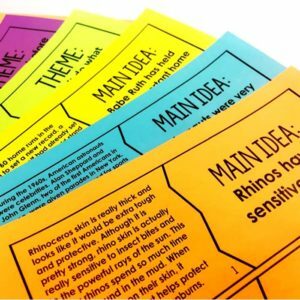 One week per page: This format works well for paper-saving classrooms. All of the word problems for the week are on one page. 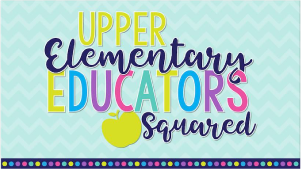 I use the first month of school to really set the expectations and model for the students what I expect when they are solving word problems (read more about how we show the love with word problems here). And it is so important that when teaching expectations and modeling a process, you use review skills that the students are already familiar with and have achieved mastery with. 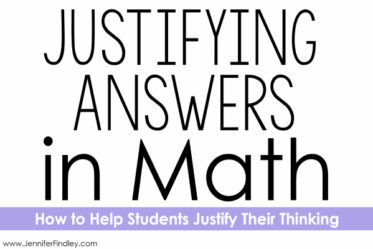 It is incredibly difficulty to try and teach students how you want them to solve a word problem using a math skill that they have not mastered yet. It will frustrate them and take away from the focus. For that reason, I use these word problem of the day starter packs that contain skills from the previous grade level. 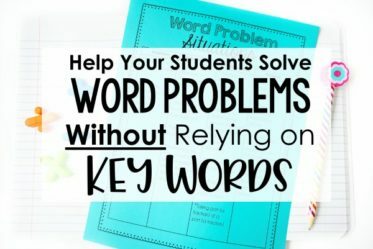 This allows students to focus on the routine of solving a word problem daily and the process you want them to take before, during, and after solving a word problem. I read the word problem and tell the students to focus on what is happening in the word problem. I ask for volunteers to reread the word problem and this time we focus on what the word problem is asking us. I ask 1-2 volunteers to retell the word problem in their own words. As a class, we restate the question into a sentence with a blank for the answer (this really ensures we know what the question is asking us). I give the students 1-2 minutes of private think time to think about how they will solve the problem. The students then get another 3-5 minutes of independent time to solve the problem. As the students are solving the problem, I monitor their understanding, ask guiding questions, and look for examples to share. We share what we think the answer is, how we got the answer, how we know it is correct, and the we plug it into our sentence (from step 4) and see if it makes sense. 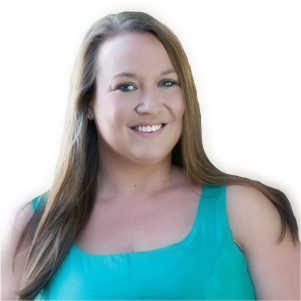 The entire process takes about 15 minutes but is so valuable…and it does speed up as the year goes on and you can eliminate some of the steps. 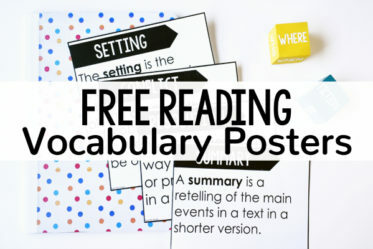 How do I get the FREE word problem of the day starter pack? Just put your email address in the box below and the starter packs (both Set A and Set B) will be sent to your inbox! Success! 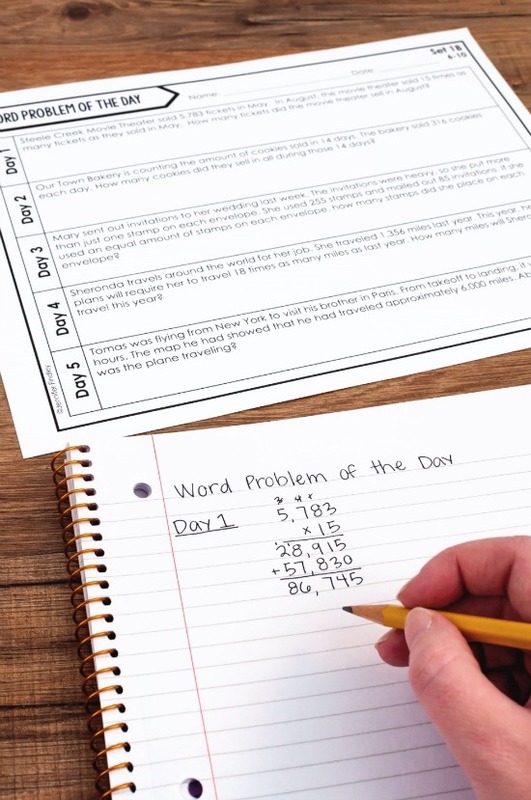 Now check your email to grab your free word problem of the day starter packs! Where can I buy more word problem of the day packs to continue this? 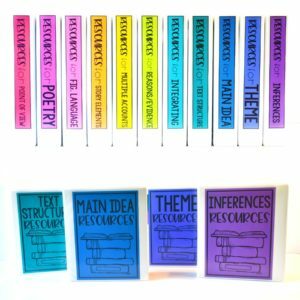 Once you finish with the starter packs, I have grade level sets available for purchase so you can continue your word problem of the day routine all year. 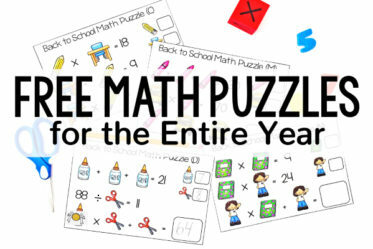 The bundles include three main sets with three sets inside of the main sets for a total of 180 word problems. And the best parts are that the third set of each main set contains multi-step problems AND the sets are skill-based so you can ensure your students are only seeing word problems for skills you have taught. You can also mix and match the sets as you please. How do you ensure you expose your students to word problems on a regular basis? Let me know in the comments! 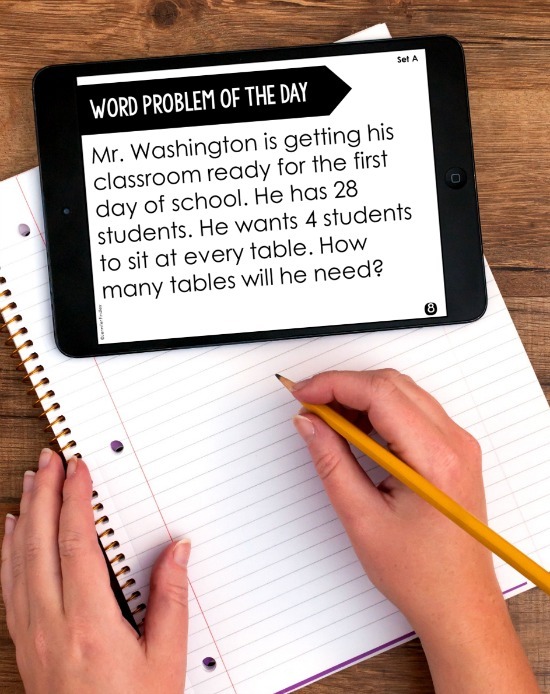 Would like to get the freebie for Word Problem of the Day. Spot wasn’t available under the heading (see below) Thanks! Thank you for your willingness to share!! I like the idea of having a math word problem of the day. Thank you for sharing your insights. Do you have a 3rd grade version?